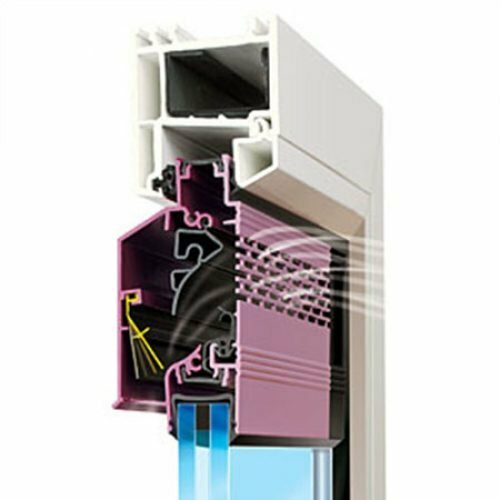 The AK80 is a compact, non-self-regulating ventilator with a pleasing design, thermally broken and with high thermal insulation values. Perforations on the inside serve as an insect screen. 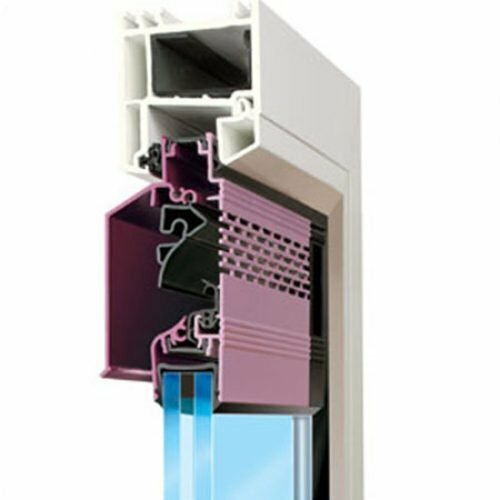 The AK80 is intended for mounting at transom, in wood, PVC or aluminium window frames. 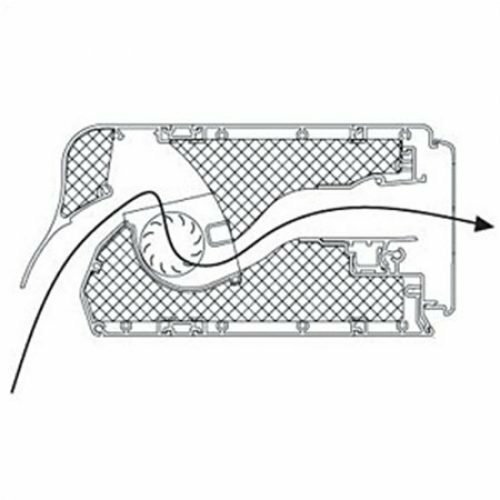 The airflow is regulated by means of an aluminium flap on the inside. 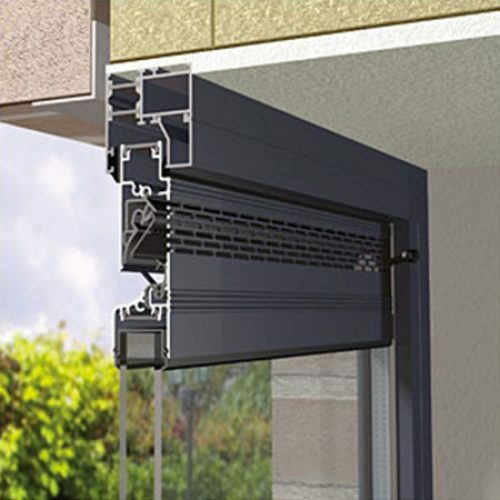 When open, it directs the airflow upwards to avoid direct drafts. 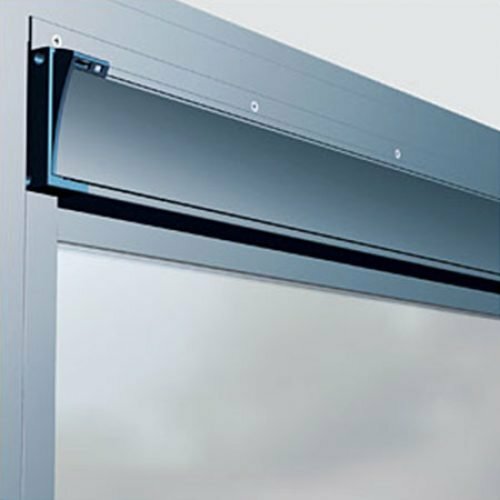 Sound absorbing foam on the inside of the flap seals the unit against water and wind, while providing excellent noise insulation. Sound reduction is guaranteed by sound absorbing foam inside the AK80GL (both top and bottom). It is impossible to look through the unit from the inside (and vice versa). An anodised (natural), powder-coated (any RAL colour) or dual-colour finish is possible. Four different AK80 models are available, each with a different airflow and its sound absorbtion value. The unit can be controlled in various ways, including manual, rod, cord or motor control.